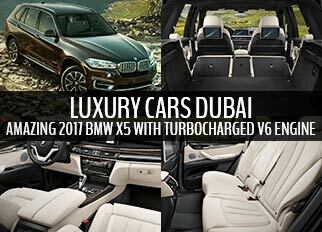 2017 BMW X5 is one of the famous luxury cars Dubai and it is available in the UAE with its two trim levels that include I6 xDrive35i and V8 xDrive50i. 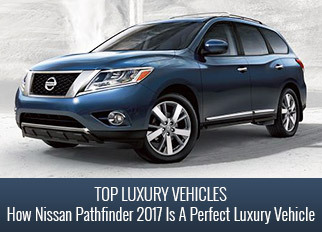 It is a luxurious vehicle and it is not an affordable vehicle, but the people who can afford this vehicle can enjoy a magnificent journey…. 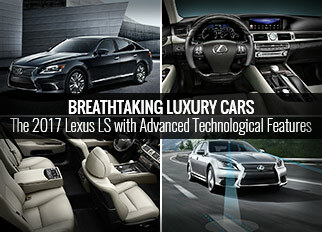 2017 Lexus LS is one of the luxury cars and it is available in the UAE with its 10 trim levels that include LS 460 Premier, LS 460 Prestige, LS 460 Prestige Plus, LS 460 Prestige SWB, LS 460 F-Sport, LS 460 Platinum, LS 460 Titanium, LS 600h F-Sport, LS600h Platinum and LS 600h Titanium…. 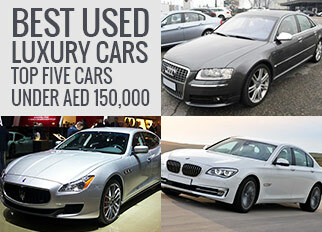 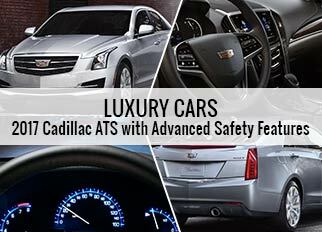 Best used luxury cars are available at lower prices and are well maintained that offer top class luxury to its customers. 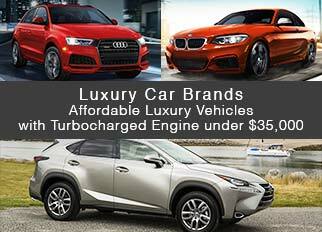 Car enthusiasts do not always buy the brand new cars because of their changing preferences and social constraints. 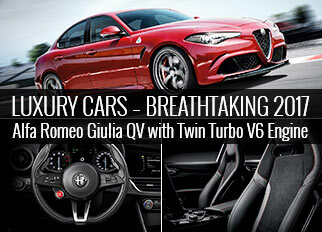 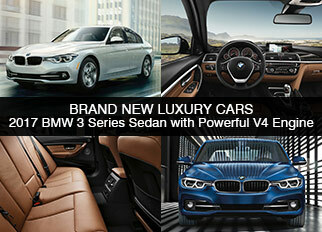 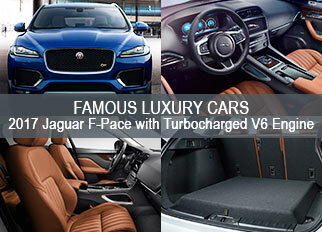 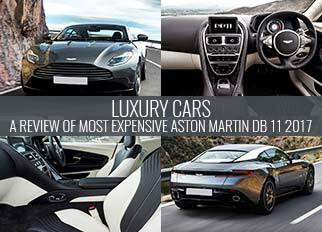 So, used cars have a huge demand in different car markets that make them very important….